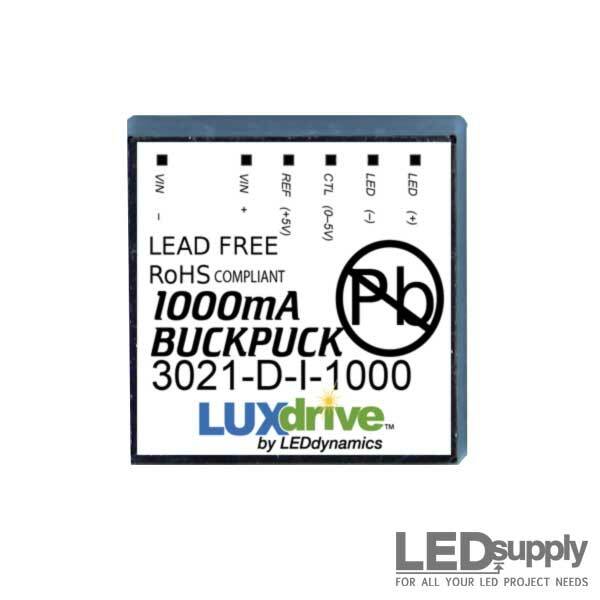 LED Drivers that can utilize line voltage AC power. 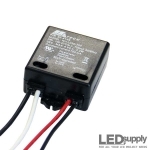 Taking line voltage input (110-120VAC), these drivers will output a constant current of 700mA (.7 Amps). 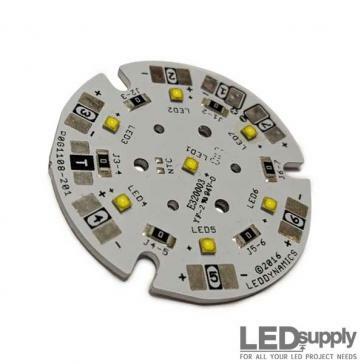 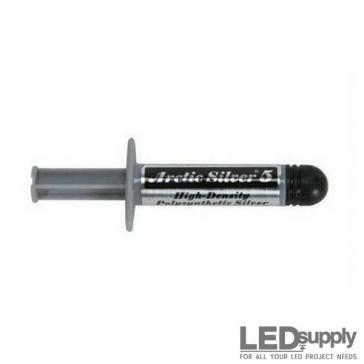 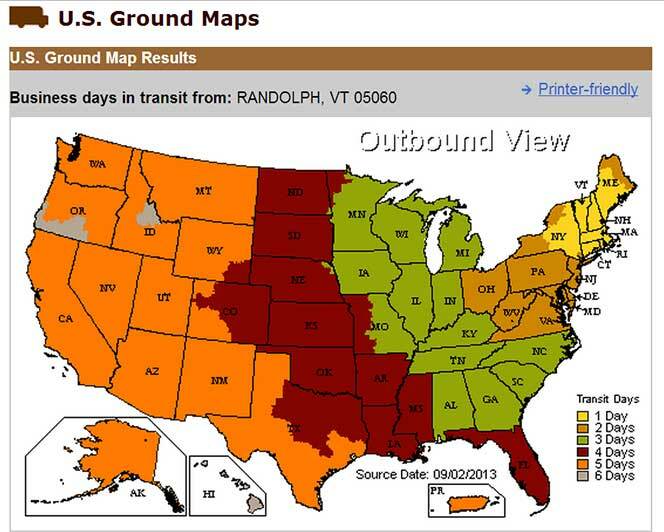 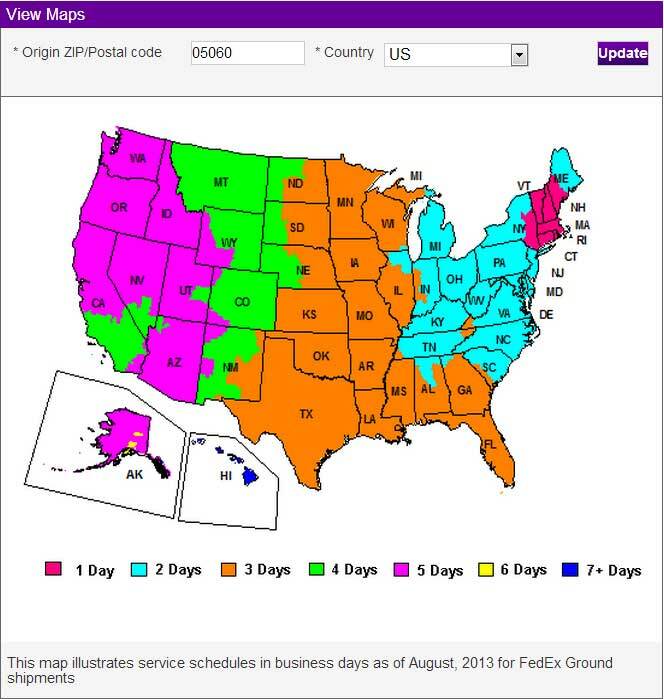 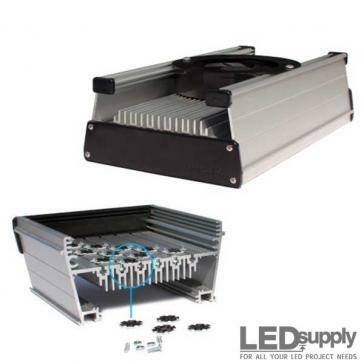 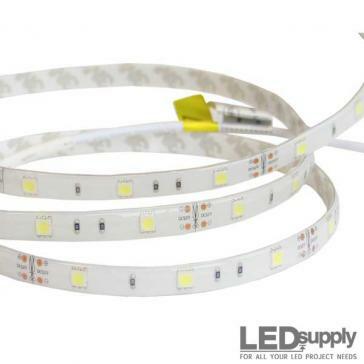 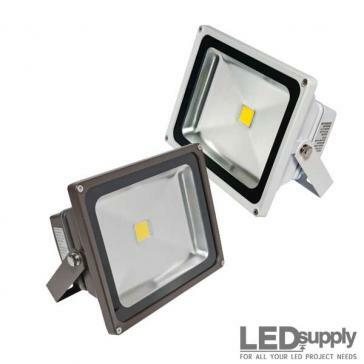 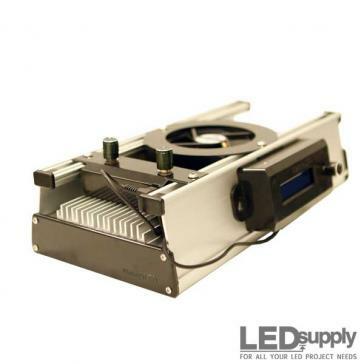 Just make sure your LEDs total voltage is within the drivers output voltage range. 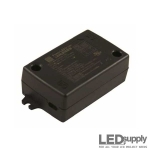 Constant current (CC) IP66 110Vac 100W Phihong LED drivers available in a wide range of output currents and dimming options. 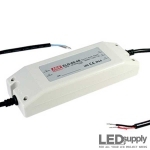 700mA 10W constant current (CC) non-dimmable IP20 110Vac Phihong LED driver. 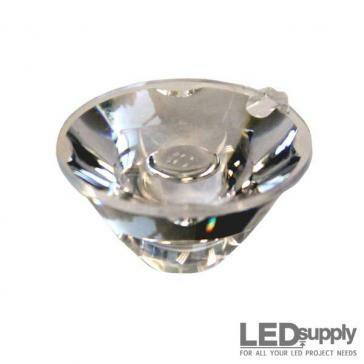 Great for indoor lighting design. 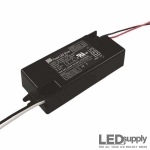 Constant current (CC) Triac dimmable IP67 110Vac 10W Phihong LED drivers available in a wide range of output currents. 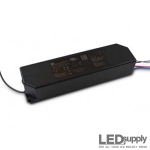 Constant current (CC) Triac dimmable IP67 110Vac 15W Phihong LED drivers available in a wide range of output currents. 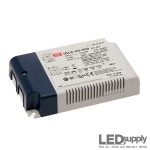 Constant current (CC) 0-10V dimmable IP67 110Vac 25W Phihong LED drivers available in a wide range of output currents. 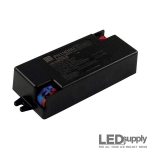 Constant current (CC) non-dimmable IP67 110Vac 25W Phihong LED drivers available in a wide range of output currents. 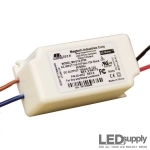 Constant current (CC) Triac dimmable IP67 110Vac 25W Phihong LED drivers available in a wide range of output currents. 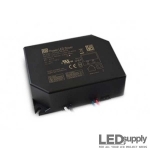 700mA 30W constant current (CC) non-dimmable IP20 110Vac Phihong LED driver. Push-in terminal block connections for easy wiring. 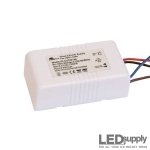 Constant current (CC) 0-10V dimmable IP67 110Vac 40W Phihong LED drivers available in a wide range of output currents. 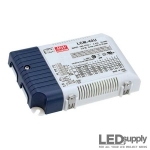 Constant current (CC) non-dimmable IP67 110Vac 40W Phihong LED drivers available in a wide range of output currents. 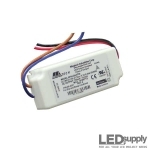 Constant current (CC) 0-10V dimmable IP67 110Vac 60W Phihong LED drivers available in a wide range of output currents. 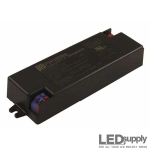 Constant current (CC) non-dimmable IP67 110Vac 60W Phihong LED drivers available in a wide range of output currents. 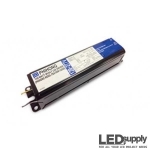 700mA 6W constant current (CC) non-dimmable IP20 110Vac LED driver from Phihong. 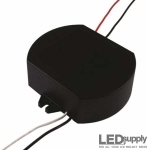 Great for powering a single LED with AC input power. 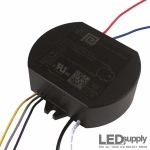 Constant current (CC) non-dimmable IP67 110Vac 6W Phihong LED drivers available in a wide range of output currents. 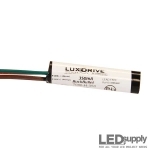 The 7006 series LUXdrive™ BuckBullet LED driver is a low voltage AC input (8-24Vac) module for powering high-brightness LEDs at 350mA, 500mA or 700mA. 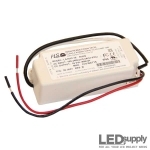 90 ~ 264VAC input, 30 ~ 60W constant current output ELN series LED drivers with optional dimming from Mean Well. 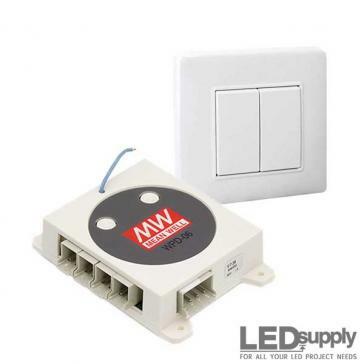 90 ~ 295VAC input, 45W constant current output IDLC series (flicker free design) LED drivers with 2 in 1 dimming and PFC from Mean Well. 90 ~ 132VAC input, 40 ~ 60W constant current mode output featuring multiple current levels selectable by dip switch with 3-1 dimming. 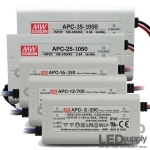 90 ~ 264VAC input, 8 ~ 35W constant current output AP series LED drivers from Mean Well.